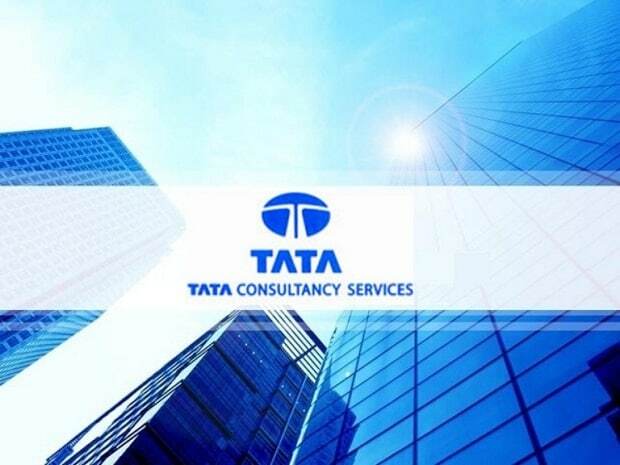 “TCS’ strong TCV wins, improving YoY growth in BFSI, all-round vertical growth, rising digital revenue and healthy 4Q exit rate drive confidence on underlying momentum, and we expect the IT major to comfortably post double-digit revenue growth in FY20E (>11 per cent),” analyst at Reliance Securities said in a result update note. "We upgrade TCS to Neutral and prefer TCS over Infosys, as we are more comfortable on growth given: 1) strong exit growth of 12.7% in 4Q; 2) broad-based growth across segments, with ~7 of 8 verticals close to or higher than double digits in 4Q and continued traction in developed markets led by the European Union; and 3) strong deal wins of $22 billion in FY19. This positions TCS well for growth for FY20F, in our view; we expect ~8.8% CC growth," Rishit Parikh, an analyst with Nomura wrote in a post results note.